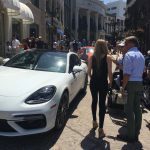 Rodeo Drive. 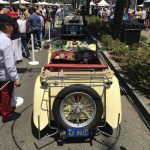 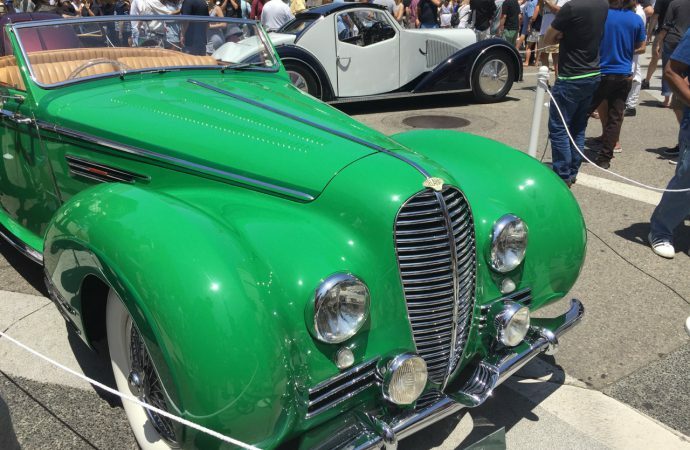 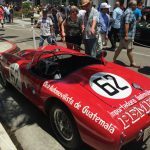 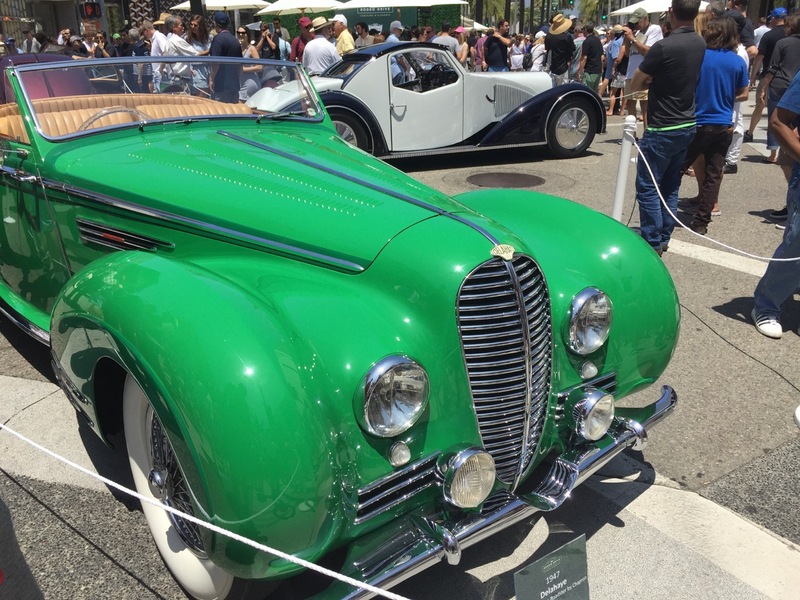 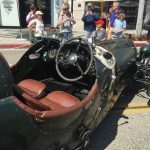 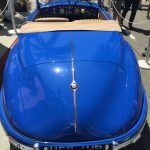 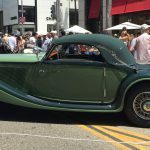 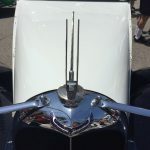 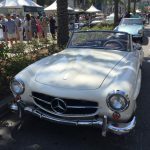 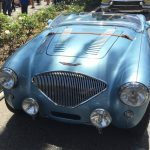 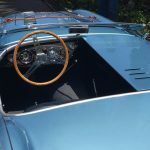 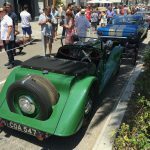 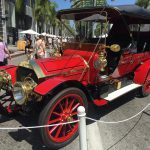 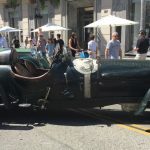 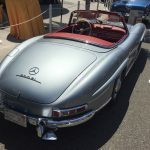 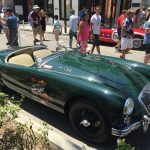 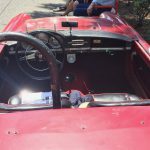 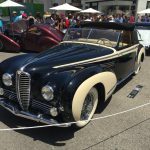 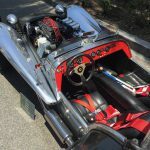 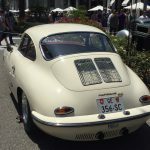 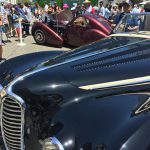 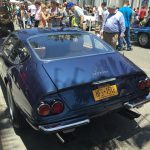 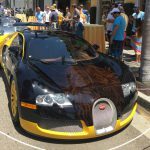 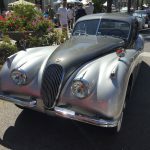 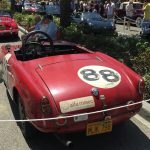 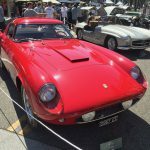 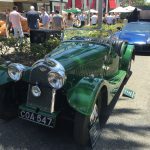 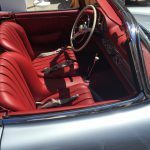 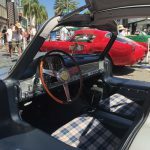 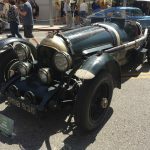 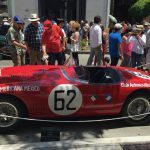 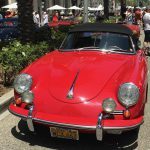 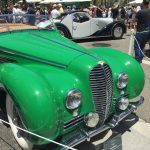 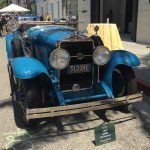 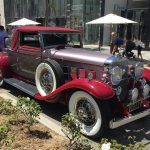 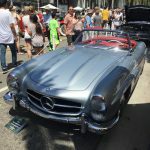 Beverly Hills, California, home to the purveyors of all the good stuff — no, the really good stuff — and the Father’s Day, Rodeo Drive Concours d’Elegance. 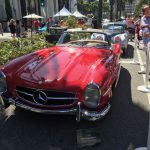 What passes as a program is a slick tabloid called, with no irony, Beverly Hills Style. 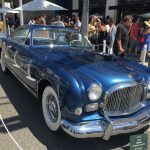 According to Marcia Wilson Hobbs, editor and publisher of the special edition and its parent Beverly Hills Courier and ardent supporter of her village’s best car show, the Style edition includes pages on arts, culture, beauty, fashion, health and fitness, cuisine, philanthropy and entertaining — and three packed pages of local summer events — not the least of which is the Rodeo Drive Concours d’Elegance. 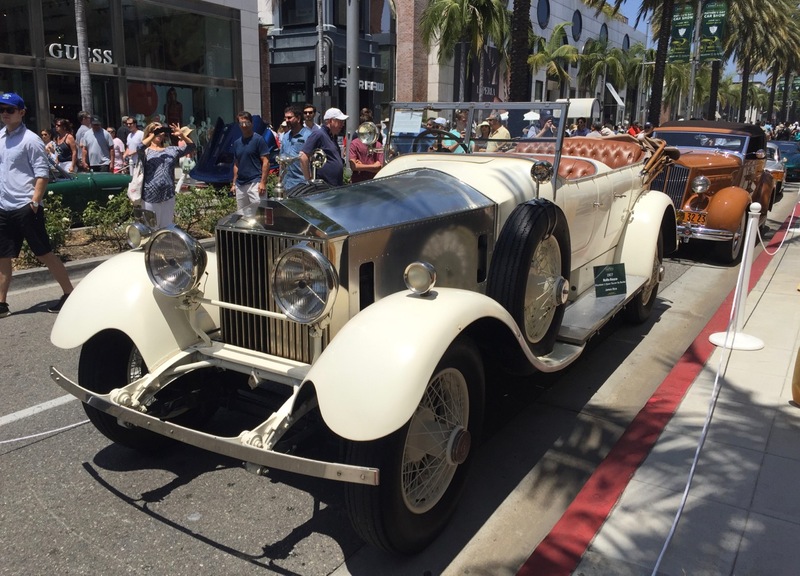 Ms. Hobbs remembers being on the ground floor of the event 24 years ago, actually below the ground floor, in the basement of “Salvatore Ferragamo,” sharing a table with Massimo Ferragamo and Bruce Meyer, a devoted SoCal car culture participant and Rodeo Drive merchant. 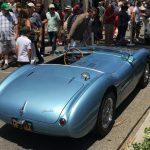 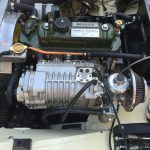 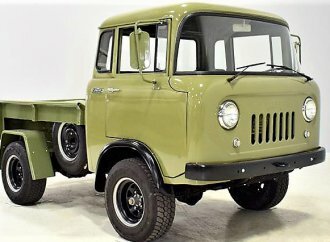 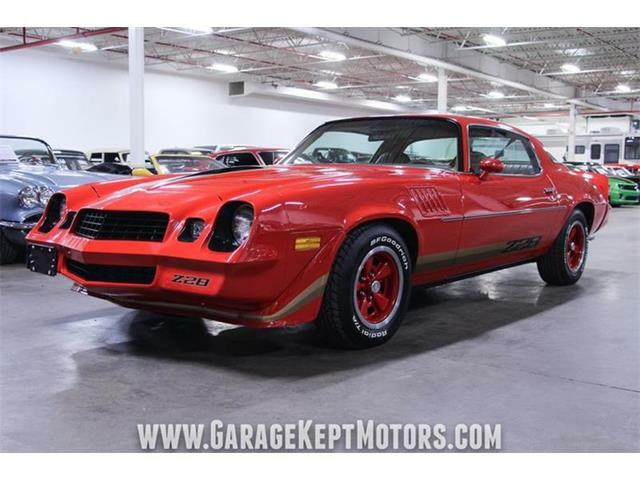 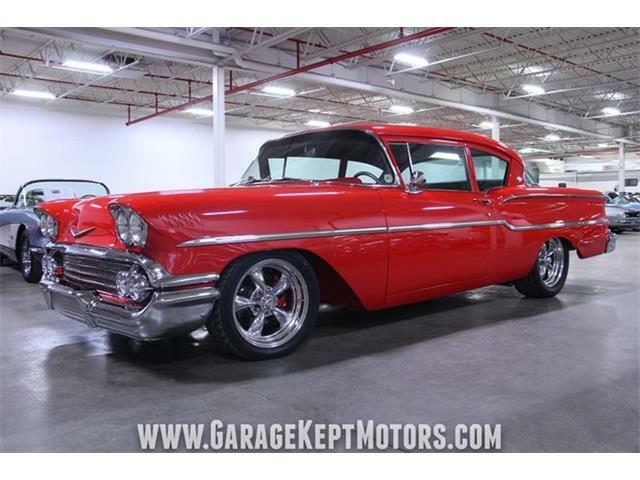 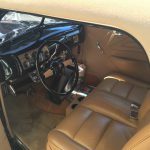 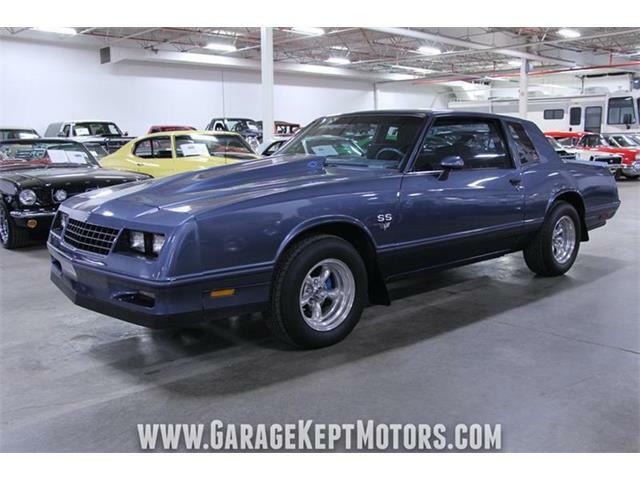 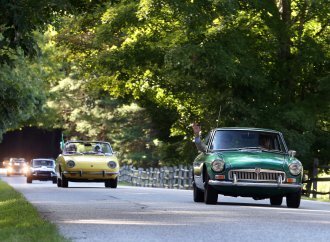 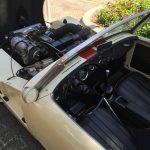 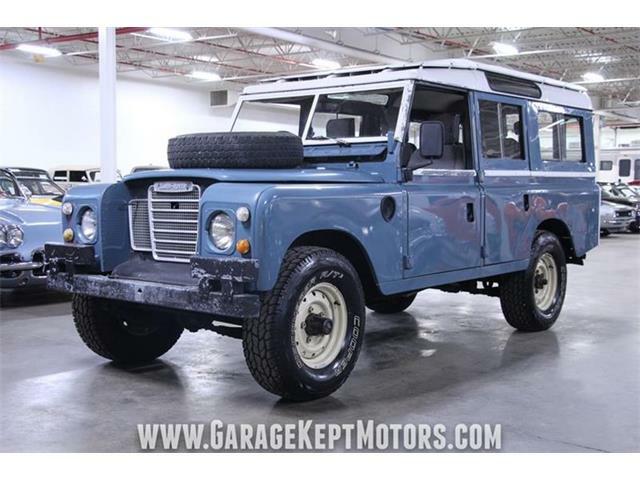 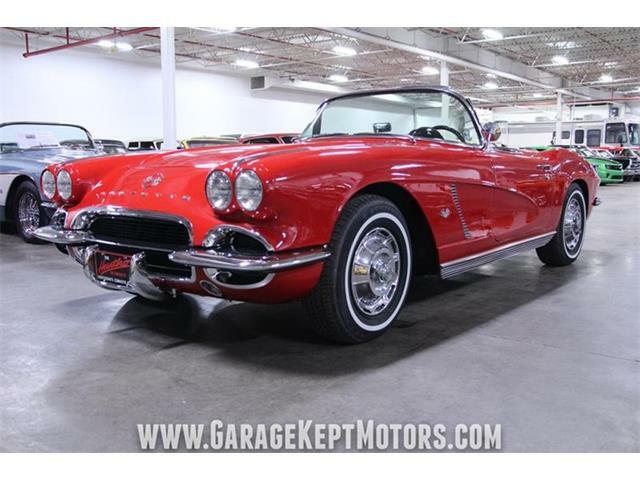 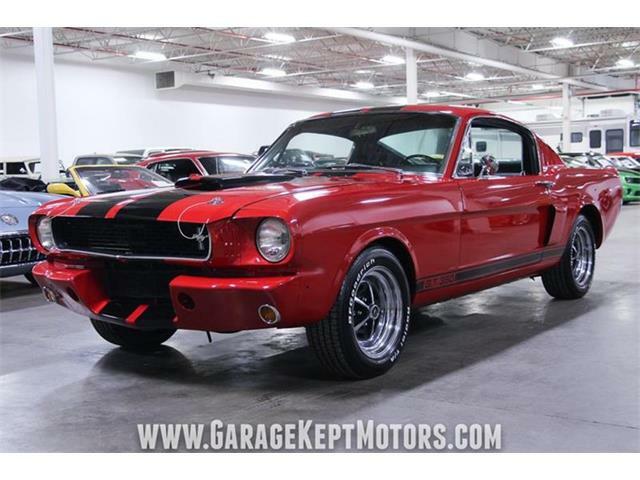 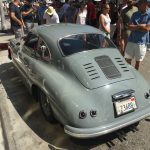 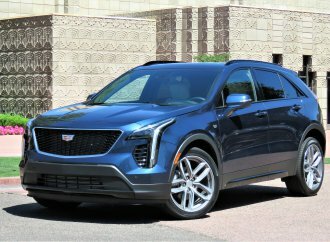 Southern California is car-guy heaven, but few locations on earth use that term to cover such a broad range of enthusiasms, innovations, craftsmanship and characters. 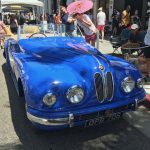 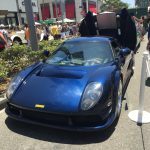 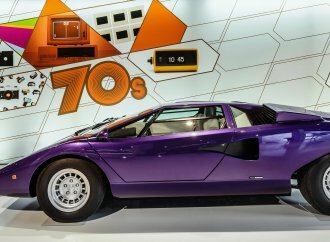 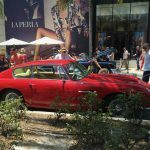 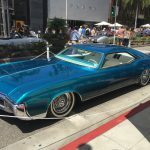 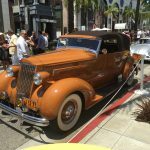 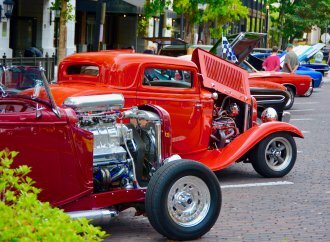 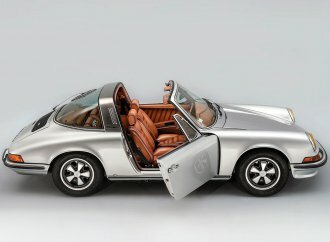 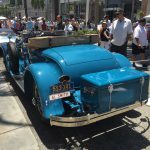 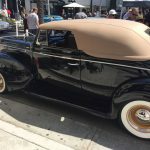 Father’s Day on Rodeo Drive is a catalog — encyclopedia — of everything we love about cars — and everyone is there to share it all — and it’s free, even the parking.